When this month's book selections were sent to me I almost skipped the month. I thought about it long and hard. All of the Book of the Month Club's selections were all past selections, none of which I've been offered before because I'm realatively new to the club, but I still kind of felt like they dropped the ball for the month. 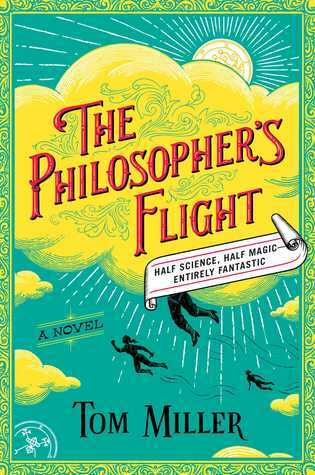 I finally decided that The Philosopher's Flight sounded like something I would read, it was the only one out of the five that piqued my interest, and since the month was already paid for, I thought, why not. He's always wanted to fly like a girl. 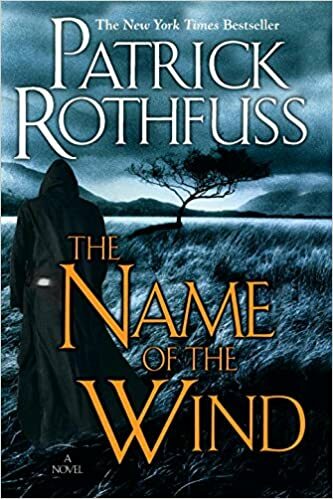 Eighteen-year-old Robert Weeks is one of the few men who practice empirical philosophy - an arcane, female-dominated branch of science used to summon the wind, heal the injured, and even fly. He's always dreamed of being the first man to join the US Sigilry Corps' Rescue and Evacuation Department, an elite team of flying medics, but everyone knows that's impossible: men can barely even get off the ground. When a violent tragedy puts Robert's philosophical abilities to the test, he rises to the occasion and wins a scholarship to study philosophy at Radcliffe College - an all-women's school. At Radcliffe, Robert hones his flying skills ans strives to win the respect of his classmates, a host of formidable and unruly women. Robert falls hard for Danielle Hardin, a disillusioned young hero of the Great War turned political radical. But Danielle's activism and Robert's recklessness attract the attention of the same fanatical anti-philosophical group that Robert's mother fought against decades before. With their lives in mounting danger, Robert and Danielle band together with a team of unlikely heros to fight for Robert's place among the next generation of empirical philosophers - and for philosophy's very survival against the men who would destroy it. The first, the magic behind the story is a little confusing in the beginning. Of course, as the story continues, its gets explained more and more, so it became easier to understand just how it works. The second was the amount of actual history in the book. I'm not a fan of history. I understand that we need to know it to learn from our mistakes, but I'm not one for knowing dates or battles. Tell me who won over all and why and I believe that's enough information. So when the book started out talking about battles and the people involved, I was nervous I was going to be bored. Third, being the amount of science that was actually going to play into the story and whether or not I would need a great working knowledge of it. There was chemistry in the book, however, a working knowledge was not needed, which I was thankful for! Both of these worries were set aside and forgotten about quickly. It was a fun, fast paced book that was very entertaining. I couldn't help but be reminded of Harry Potter while reading it, but it's completely different all at the same time. It was inventive, and witty. The way Miller played with equality rights was great, and different. I have some questions about it, because I felt like his thoughts here didn't always quite line up, but it was interesting to read the perspective of a man who was not seen as an equal not only to women, but to non-magical men as well, and to see him overcome such obstacles was heartwarming. I really enjoyed The Philosopher's Flight. I thought it had just the right amount of magic and everyday application in it. 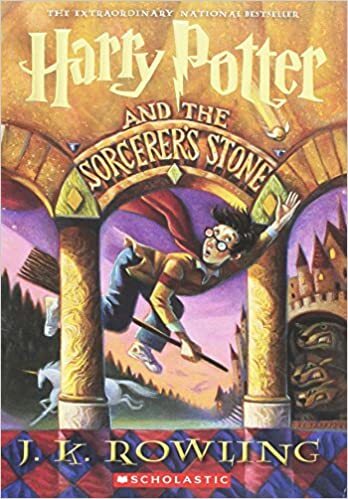 I still have questions that I wish were explained a little better, but over all, I would highly recommend this book to Potterheads as well as those who enjoy a little magic with their real world science. I'm looking forward to hear if there will be a sequel! Love this book? The obvious book to look into would be the Harry Potter series. The Philosopher's Flight reminded me a lot of Harry and his friends. However, Miller's tale also made me think of Patrick Rothfuss's The King Killer trilogy. I would highly recommend either of them if you loved The Philosopher's Flight! All he knows is a miserable life with the Dursleys, his horrible aunt and uncle, and the abominable son, Dudley - a great big swollen spoiled bully. Harry's room is a tiny closet at the foot of the stairs, and he hasn't had a birthday party in eleven years. 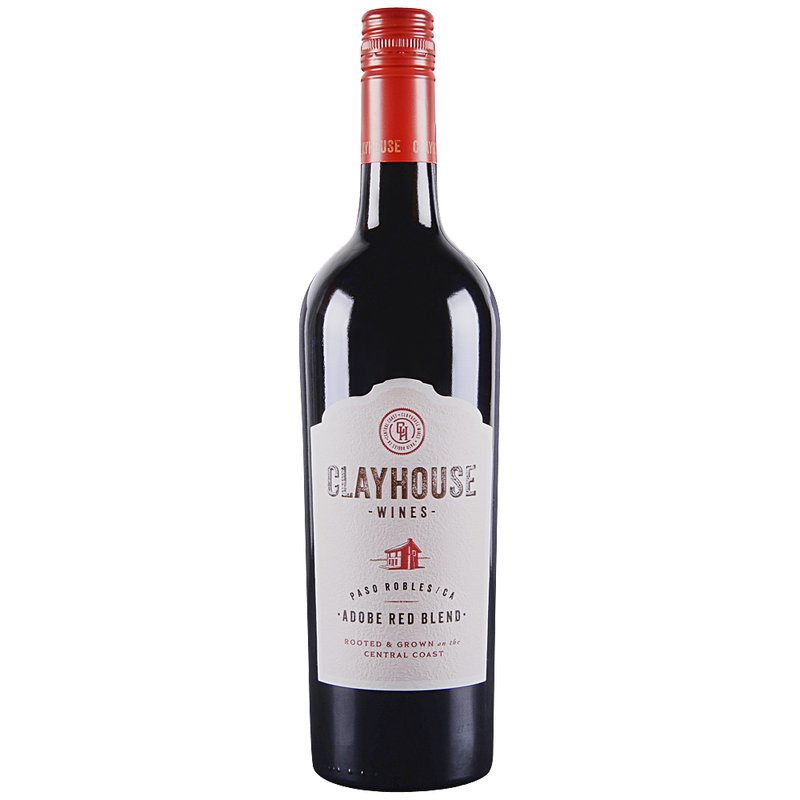 A rich blend created for that rebellious hedonistic red wine lover inside you, rustic like the Adobe, but with sensuous dark fruit. Start a conversation: If you had magic, what would you use it for? Would you use it for good or evil?